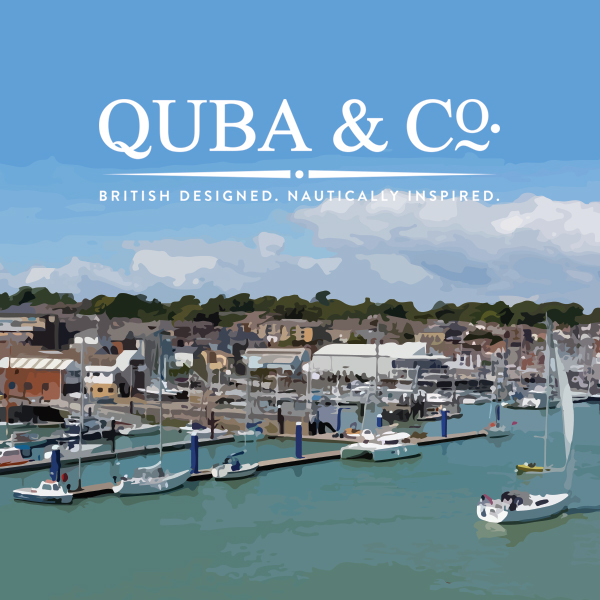 Best known as the world's premier yachting centre, Cowes is the Isle of Wight's main port with a natural harbour at the mouth of the Medina river. Cowes and East Cowes grew from a huddle of fishermen's shacks around two coastal forts built by Henry VIII on opposite banks of the River Medina and named after the two off-shore sandbanks or cows. The towns are linked by an old-fashioned chain ferry and have a tradition of fine ship building, dating from the reign of Elizabeth I. Shopping in the narrow pedestrianised High Street is a delight, with some excellent shops, many catering for the yachting fraternity. The town also has an array of fashionable clothing shops, gift shops, delicatessens, cafes, restaurants and lively pubs.